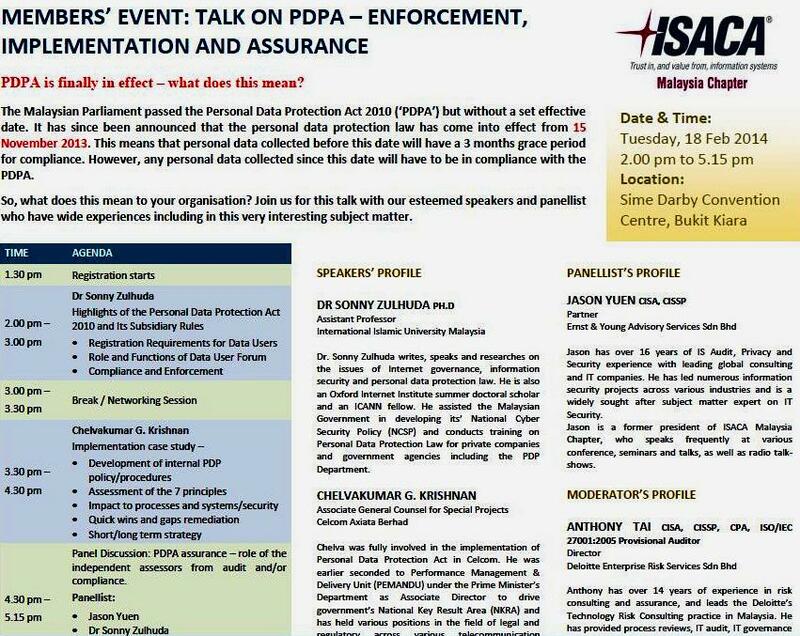 I will be speaking on the above topic this week (Tuesday, 18th February 2014) to IT Governance professionals affiliated under the ISACA Chapter Malaysia. I was informed at least one hundred people will be attending. 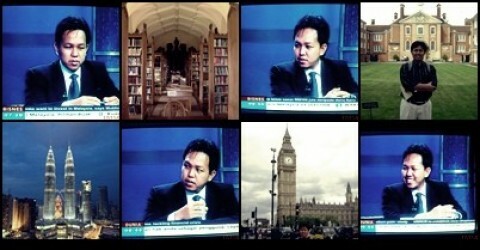 This will be my first speech on PDPA after the lapse of 3-month grace period set up by the PDP authority in Malaysia. I can foresee the level of enthusiasm from participants is high.